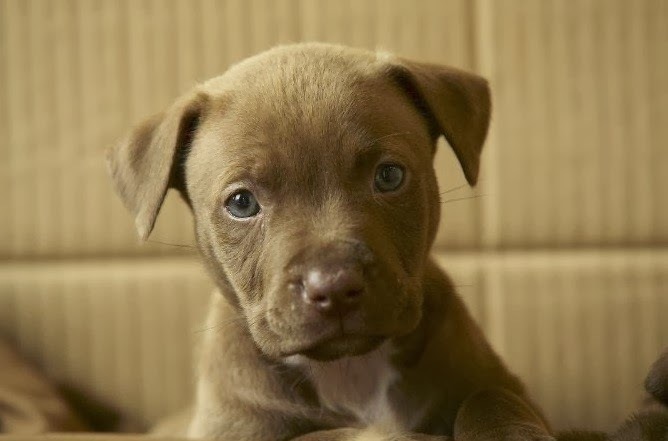 Models Own Team Up With The Dog's Trust **GIVEAWAY**WINNERS ANNOUNCED!!! 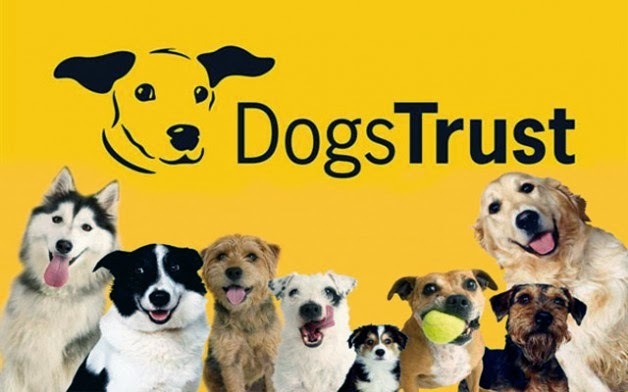 Models Own have teamed up with Dogs Trust, to celebrate the charity’s anniversary of the slogan ‘A Dog is for Life, Not Just for Christmas’. 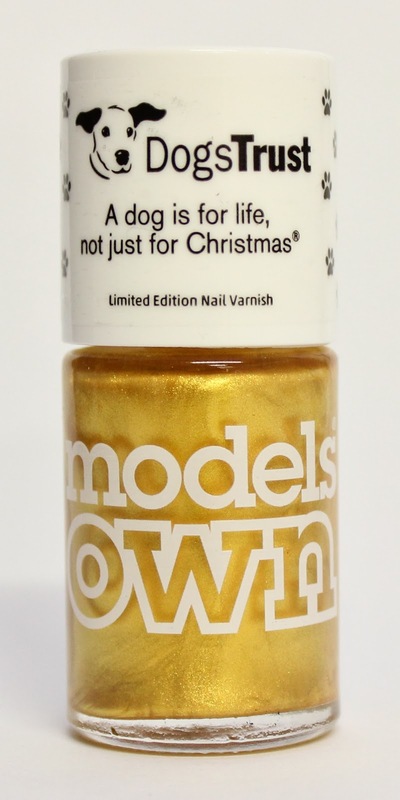 Dogs Trust, the nation’s largest dog welfare charity, has teamed up with Models Own to create a limited edition nail varnish, designed to celebrate the 35th anniversary of their famous slogan ‘A Dog is for Life...not just for Christmas®’. Sadly the phrase is still as relevant today as ever and continues to drive the message about responsible dog ownership. The golden varnish is a fun way for supporters to add a touch of sparkle to their own paws this Christmas, while showing support for a worthy cause at the same time. What’s more, all profits from every bottle sold will be donated to Dogs Trust to help save more dogs. 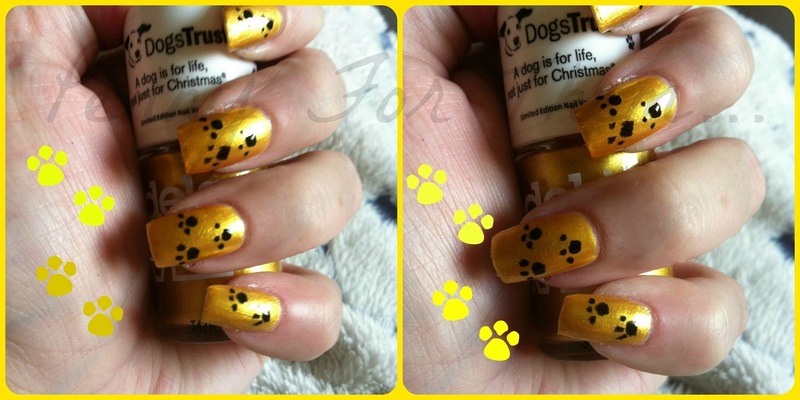 The limited edition Dog Trust Models Own varnish will retail at £5.50 (plus £1 p&p) fromwww.dogstrust.org.uk/shopping, and remember, they are for human paws only, as dog paws are perfect the way they are! 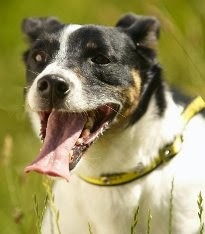 Even an hour a day to spare to walk a dog from the centre or if you have the time, patience and space - fostering is a rewarding and helping both the dog to socialise and for the Dogs Trust to be able to have more space for more dogs that need help. To celebrate the Limited edition polish, the Dogs Trust has kindly given me 8 bottles to giveaway! 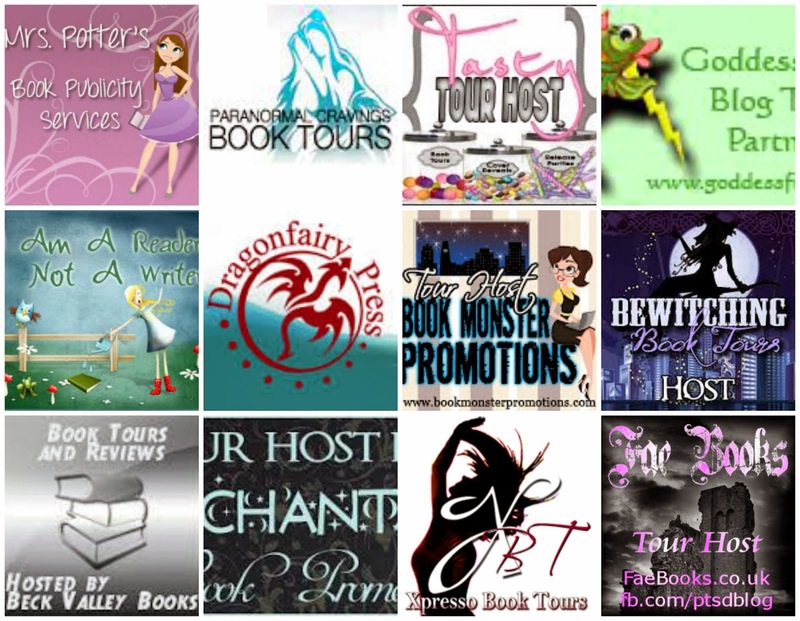 So, you have a good chance of winning one! The polish, being Models Own is a smooth and easy polish to use. Its 25 Carat Gold, and is just eye catching! 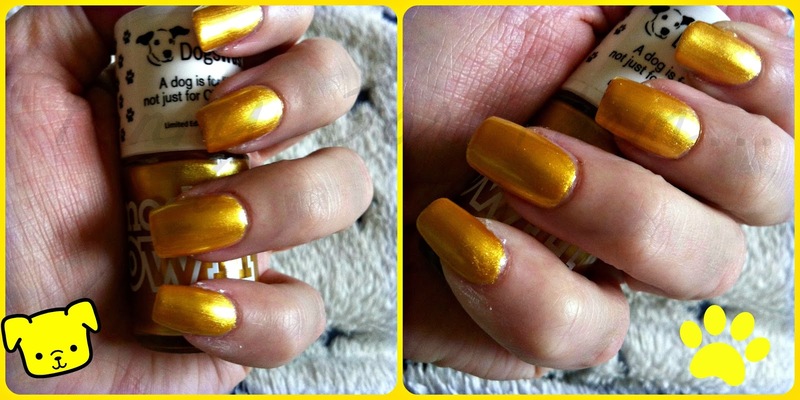 This is with 2 coats on each, with a glossy top coat. The paw prints i added by hand, so i apologise in advance for their wonkiness!!! 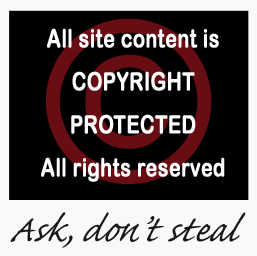 Its a rafflecopter - you know what to do! 2 New Winners had to be pulled due to no response to two of the original winners not responding for 2 weeks. ALSO a small NB for those that have won - ive sprained my ankle, badly - has swollen all around the ankle and the foot itself, so im pretty much house bound, as i have no one to post for me, but PLEASE rest assured the polishes ARE yours, they are all packed and ready to go....but i just cant get there!!! Aw I love dogs so much, these products sound fab! i have 2, and know that feeling oh so well!!! Find yourself squished into the corner of the bed, while thyre completely sprawled out on the rest of it!!! Hi, I've been waiting for one person to respond before I send the details on but she's Yarbrough time so am going to pull out another winner d hopefully then I can get them all sent out. 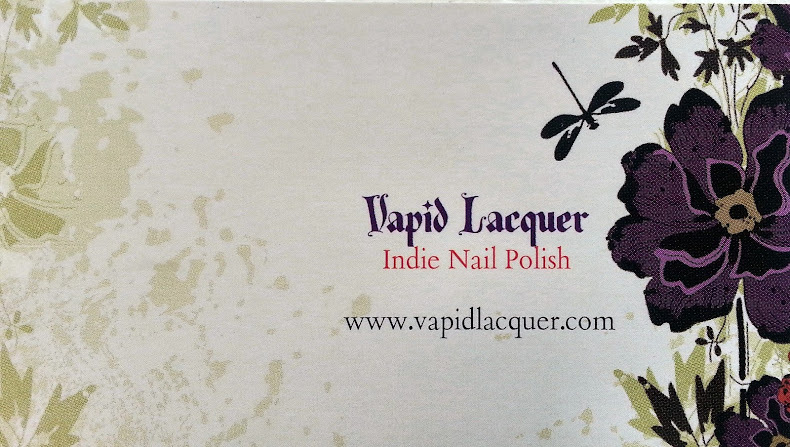 An email will be sent when the polishes are on their way. Any more issues, please reply to the email I sent to you when I told you you had won, thanks!